She painted spirit designs on the canyon walls where she prayed and then she painted pictures of herself praying a short distance from her village. She was concerned about the world situation, the wars, the hatred and the obsession with money and materialism. She simply wanted to live in peace, to be an artist and enjoy creation around her, but she couldn’t. Deep within her were desires that forced her to think and act contrary to her surface attitude. She was young and her sexual urges stimulated her to seek relationships with men or women. She enjoyed being in nature and would pray naked. She felt helpless and would ask God what she could do to in this world of turmoil. She felt the answer many times, but didn’t like it, sacrificing herself to help other people. Who would she sacrifice for, anyway? Then the people in her village went through her mind, one person at a time, from young to old. The elderly man who had lost his wife came to mind first. He needed female companionship. She decided to be with him a little every day, nurturing him with her kindness, touching him and sharing her young breasts. Other people needed to learn how to read and write, she could do that. Bringing food to others was an easy thing to do. To her surprise, some of the people wanted her to draw or paint their picture. After a few months she had enough paintings for an exhibit. She nailed a sign to a tree near the highway and many tourists stopped to see and buy her artwork. 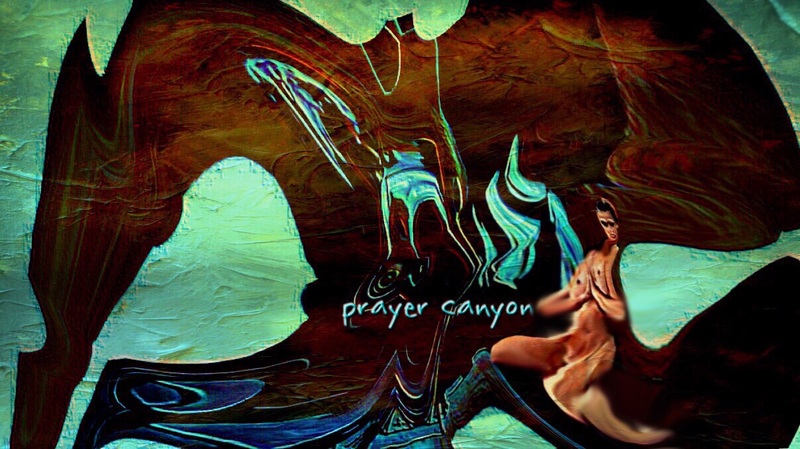 She thanked God when she prayed in the canyon, naked, sharing with God her breasts and the beauty he had created.